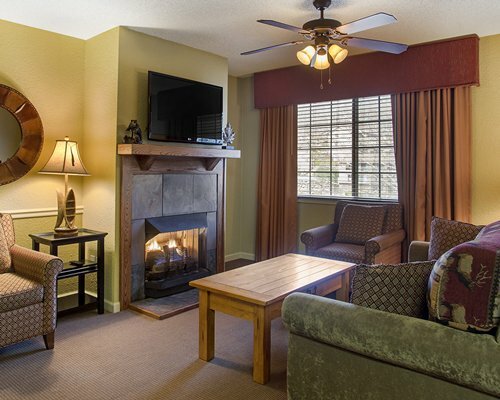 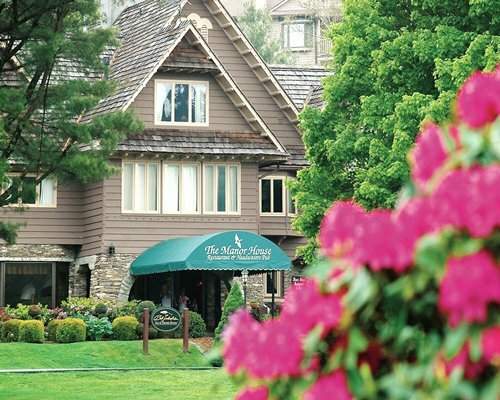 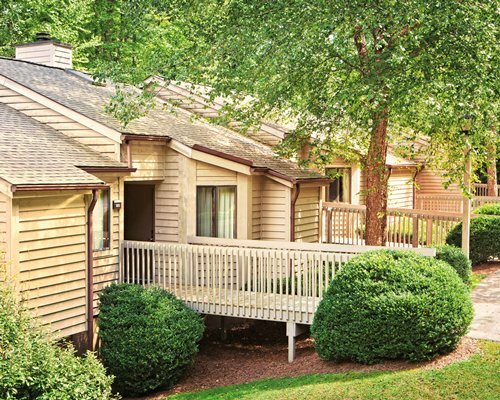 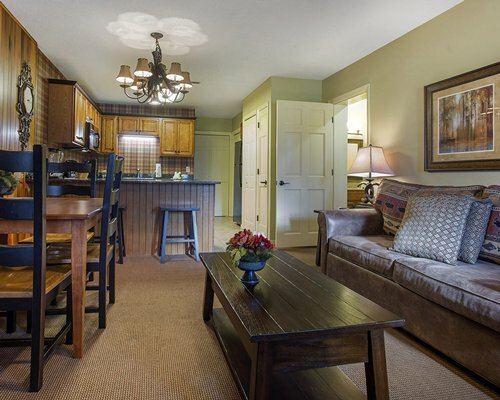 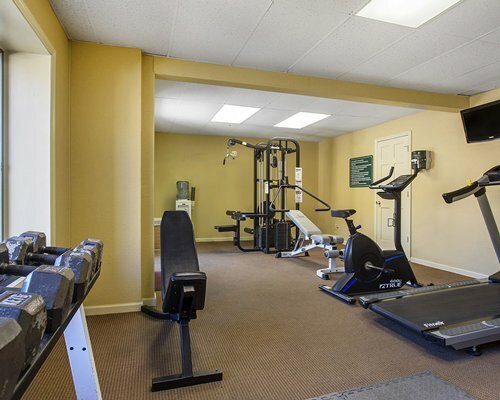 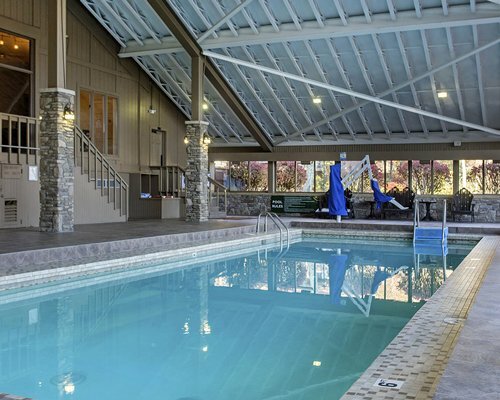 Blue Ridge Village is an ideal escape from the stress and strain of everyday life. 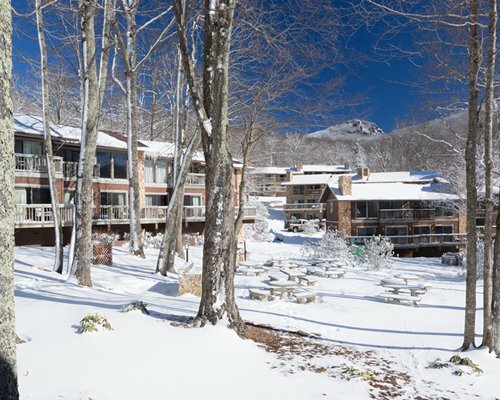 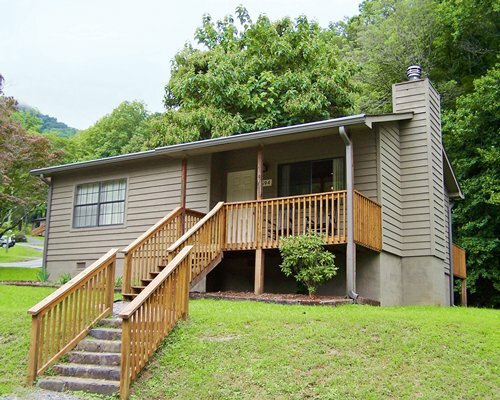 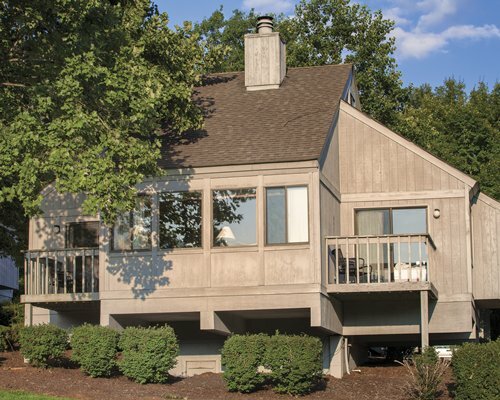 Woodsy villas are nestled in the mountains close to several ski areas and breathtaking Grandfather Mountain. 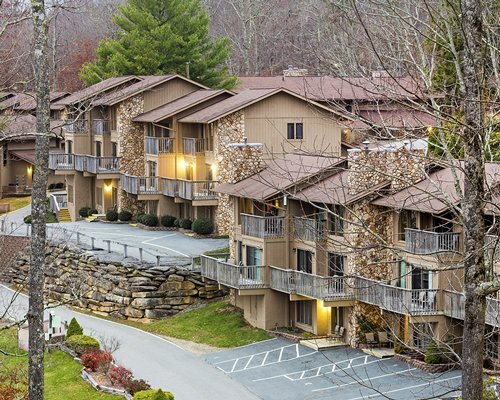 Whether you are a hiker, sightseer, or shopper, you will have plenty to do around the resort, and the activities area offers many family-friendly activities including putt-putt golf and a playground. 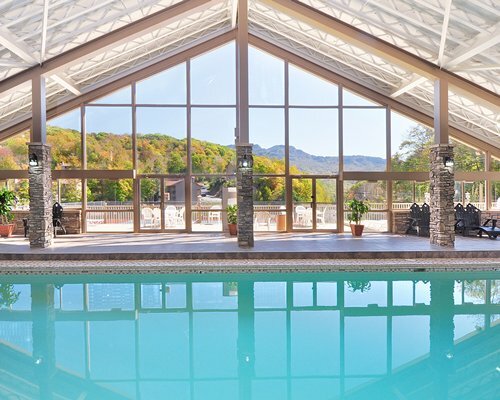 No matter how you spend your days in this Western North Carolina retreat, you can return to your comfortable villa at the end of each day. 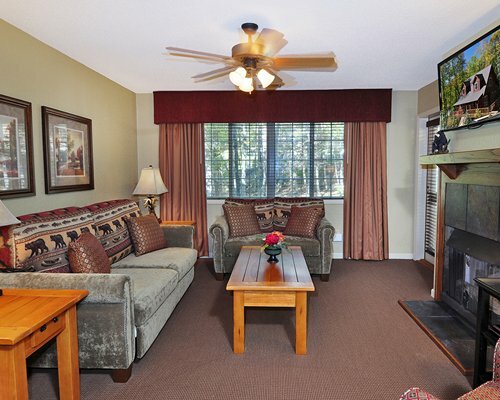 One-bedroom units sleep up to either 2 or 4, and two-bedroom units sleep up to either 6 or 7.